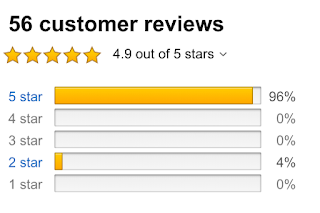 I was reading the Guardian this morning, as I often do, and I stumbled upon an article talking about how Amazon shoppers are being misled by 'bundled' star-ratings and reviews. Hilary Osborne talks about the reviews on Amazon products in general, and books in particular. What she says is that the system is borked, bad actors know this, and they are exploiting their insider knowledge to push books. 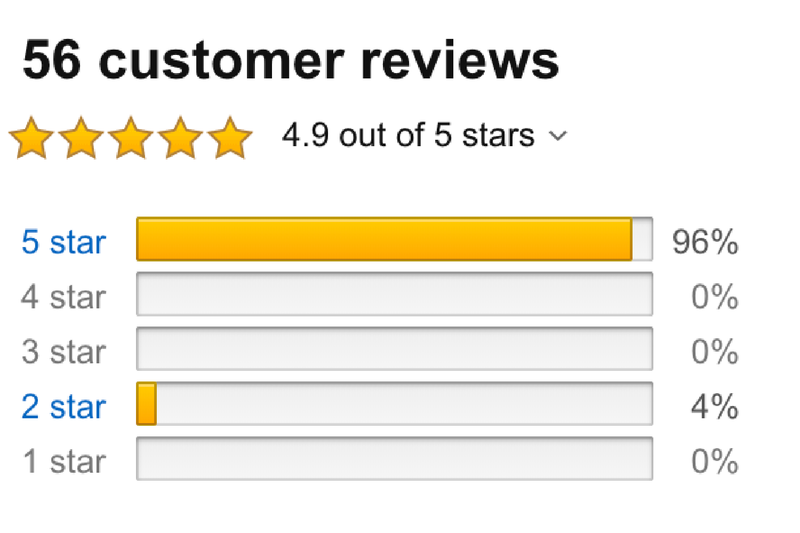 The problem is that Amazon 'bundles' star-ratings and reviews. I suppose they do this because most products don't have a review, and products with reviews sell more. So Amazon algorithms look across their huge catalogue of "stuff" for something similar. Then the algorithm copies the review from that and pastes it to the page for the unloved and unreviewed product. If you want a 4" screwdriver manufactured by the reputable company Stanley, it makes sense that Amazon bundles across the review from the 5" version. Everything that the 5" review says about quality and service will apply equally to both screwdrivers. It even makes sense that a star rating given to one screwdriver will also apply to the other, and so the star rating can be copied and pasted (bundled) by the algorithm, too. However, and this is a glaring however... this bundling can only be defensible in the case of a few, very closely related products. For example, it becomes more difficult to do for books. It makes sense that the hardback, paperback, and eBook of the same novel can share reviews and star ratings - I suppose - but that is not what is happening. The system is being too broadly applied, and things are going wrong, badly wrong. Amazon gives the same reviews and star rating to "updated" versions of classics, such as Emma by Jane Austen and Great Expectations by Dickens. These "updated" versions are simply the original version uploaded to Google Translate, and turned into French (for example). That French version is then translated back to English, and uploaded to Amazon as an "updated" version of the book. Amazon obligingly then gives this crazy version the high star ratings and hundreds of positive reviews of the original version. But Google Translate is no Dickens, and the books are a scam. They are simply unreadable, bad, and not fit for purpose. Not all updated versions are scams, of course. For example, there is an updated version of Austen’s Emma, written by the relatively popular author, Alexander McCall Smith. It appears to have a 4.5-star rating on Amazon, which might encourage a reader to buy it, but this star rating actually comes "bundled" from Austen’s original work. On Goodreads, McCall Smith's version of the book is rated at a more realistic three out of five stars, suggesting it is above average, but no classic worthy of inclusion in the canon of Western literature. Shakespeare’s plays suffer the same fate, with a paperback copy of Hamlet that shares reviews with Kindle versions of Othello and Macbeth - different plays entirely - that turned out to be in German - a different freakin' language. I guess you can see how the algorithm made that mistake, wild as it is, but some "review and rating bundles" are even worse. Ratings for Henry James’s The Turn of the Screw are combined with those for Mary Shelley’s Frankenstein. I can't work out how the algorithm thought they should go together. It all makes me think about the way Amazon's algorithms seem to favor prolific authors - writing ten books a year - and how this "bundling" is probably one of the factors that lifts these superstars above the rest of us poor schlubs, who only hammer out one book, maybe two, in the same twelve month period. To end, just a reminder that the best way to support this blog is to buy one of my books. 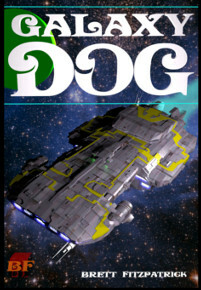 Simply go over to Amazon, or Kobo.